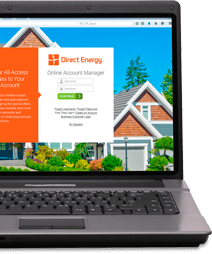 Home > FAQs > Pa > Plans, Products, and Services > Direct Energy Products and Services > What are the free hours for Free Power Saturdays plan? What are the free hours for Free Power Saturdays plan? The hours for the Direct Energy Free Power Saturdays plan are 12 a.m. to 11:59 p.m. every Saturday. You will NOT be charged for your electric supply consumption during that time for contract term of your agreement. Not in Pennsylvania? Please Enter Your Location We would like to provide you with the most accurate information on on our offers, including available plans and pricing. Please enter at least your zip code, but you may also enter your complete address for more detailed information.